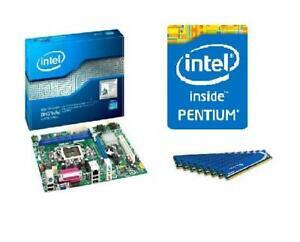 Core i7 / i5 / i3 / Pentium (LGA1155). DDR3 1333/1066. Supported CPU. CPU Socket Type. Supported only by CPU with integrated graphic. 8 GB (2X4GB) 240 pin, PC3-12800 1600 MHz DDR3 SDRAM. 240 pin, Non-ECC, Un-buffered DDR3 SDRAM.